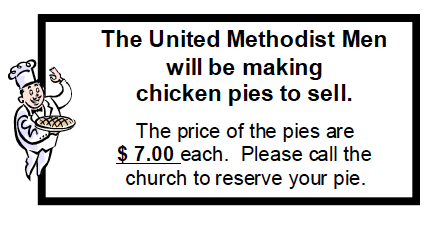 The United Methodist Men meet the first Sunday of each month at 7:30 a.m. in the Family Life Center. They share a brief devotion and fellowship with Christ. "Men growing in Christ, so others may know Christ".